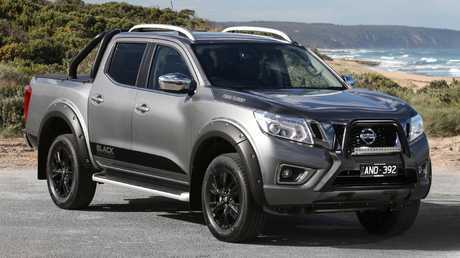 I bought a new Nissan Navara Black Edition, attracted to the $10,000 worth of extras. Gold Coast's Von Bibra Nissan sold me a dual-cab with Black Edition extras fitted except the decals down the side. I checked the VIN and it transpired mine was built six months before Black Editions were released, and the dealer had fitted the special kit to another ute. They claimed it was an honest mistake and offered $2500 compensation, which I refused. Nissan Australia has stepped in and promised me a new car. As a warning, always check the paperwork to ensure you get what you pay for. We got in touch with Nissan and the dealer was already on the case. Ian's Black Edition Navara was delivered this week. 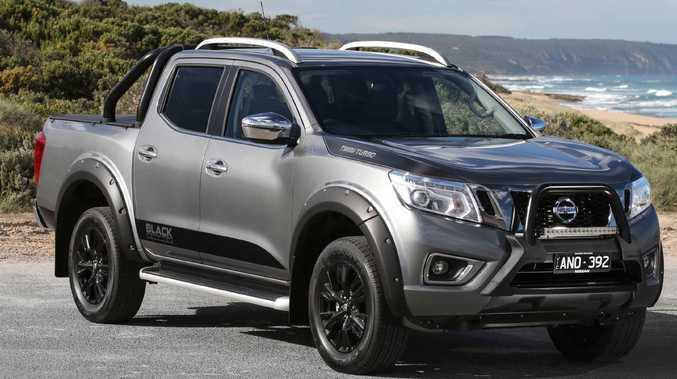 Spokeswoman Karla Leach says: "Our dealer had already proposed two options to the customer and we are happy to confirm his new Navara Black Edition delivery this week." Well done, Nissan, for the swift response. I see my 2017 Skoda Rapid should have its Takata airbags replaced under the global recall. I've twice emailed my dealer for an appointment and had no response. Are these airbags unreliable or even dangerous? How much compensation does my family get if I'm killed by my airbag? You're right to be concerned but no Skoda is fitted with the most dangerous "alpha" airbag needing immediate replacement. Current advice from the ACCC is there's "no immediate risk with airbags less than six years old". 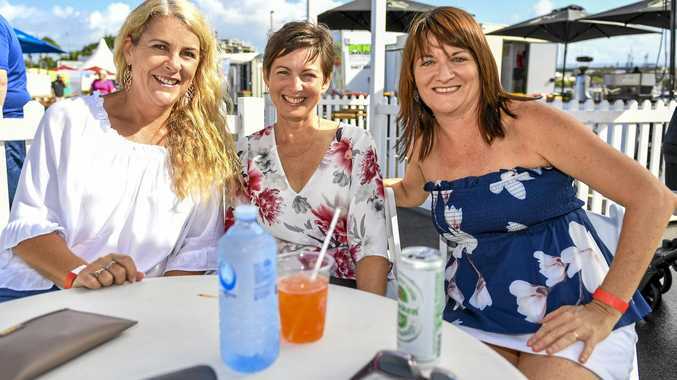 Cars exposed to higher temperatures and humidity are more at risk and being recalled first, so Rapid owners from Queensland, NT and Northern WA have already been contacted for the repair. I'm afraid you and other Victorians will have to wait a while longer. That's no excuse for the dealer's lack of response. 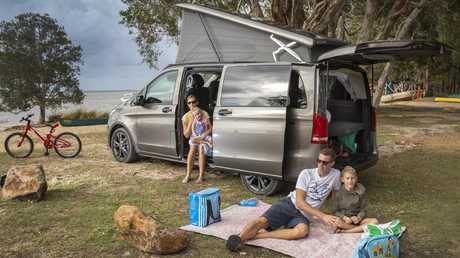 Re the Mercedes-Benz Marco Polo camper van reviewed last week - is that available from Mercedes dealers? It's a factory Mercedes product - none of the build is farmed out to aftermarket companies. Only 68 sold last year, so don't expect to find one to sample at every Merc dealer. Re Hyundai Kona Electric. How economical are electric cars? What's the cost to charge one at home, and what does that work out per 100km? My little petrol runabout costs about $18 per 100km in fuel. Excellent question. I put the same one to Hyundai at the Kona Electric's reveal. Sadly, there's no easy answer. Many electric vehicle owners charge using solar (free), some public charge points are also free, while electricity costs vary between states and peak/off-peak times. Let's try. The Kona Electric uses about 14kWh/100km, and my electricity provider in Queensland charges 26c/kWh, so $3.64 for enough charge to travel 100km. Far less than your petrol runabout - but I bet you didn't pay $60,000 for it. I've had a good argument with my mate Col about my using 94 RON E10 fuel in my Ford Mustang Bullitt, rather than 25c a litre dearer 98 RON. Col says this is false economy, as I'll pay more in the end for mechanical repairs. I don't thrash the car or travel a lot of kilometres. 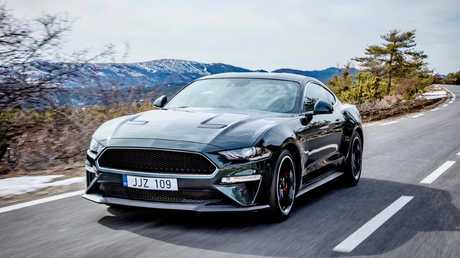 I'm with Col. Officially your beastly Bullitt is E10 safe but that 345kW V8 deserves better. Premium unleaded gives better economy and performance and, most importantly, cleans dirt from that precious engine. I've spoken to too many mechanics that insist they'd never use E10 in their car and that's good enough for me. Two suggestions: increase the Roadside Assist letter content by dropping the photos. And how about publishing a Hall of Shame for makers not supplying a full-size spare? The photo editor fears for his livelihood with your first suggestion. As for space-saver spares, they're not all bad. They're a step up from tyre goo in a can and are so restrictive to drive you're motivated to get your flat tyre fixed straight away. 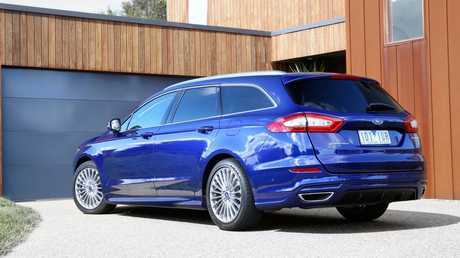 Re suggested replacements for a 2006 Commodore wagon - you missed the Ford Mondeo wagon. It's a great pick with large boot, sizeable cabin and great diesel engine. The Mondeo wagon is a strong and underrated choice. Sadly its rear space doesn't come close to the old Commodore VZ wagon, or the big-bummed Ford BA Falcon of similar vintage. We may never again see their ability to swallow a double mattress, hence the recommendation to take the large SUV or people-mover route. 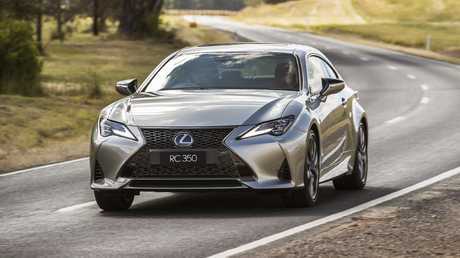 I bought a Lexus RC300 F Sport last April and a pinging noise soon developed in the brakes. The dealer tightened the two-piece rotor to solve it but the noise soon returned. Awaiting a fix from Japan, they fitted a one-piece rotor; it's quieter but with less stopping ability. It's been 10 months and still no word. Lexus spokesman Nick Raman says engineers in Japan are still working on a solution and will provide regular updates to you. He assures us the one-piece rotors have no noticeable stopping power difference "under normal driving conditions". You obviously like to use your F Sport properly, so you've noticed a difference. Lexus promises to provide you with a complimentary new set of two-piece rotors once the noise issue is remedied and testing is complete.